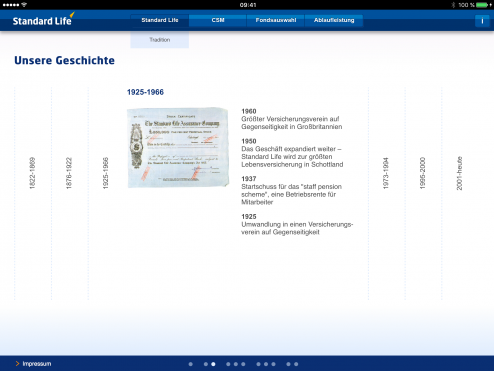 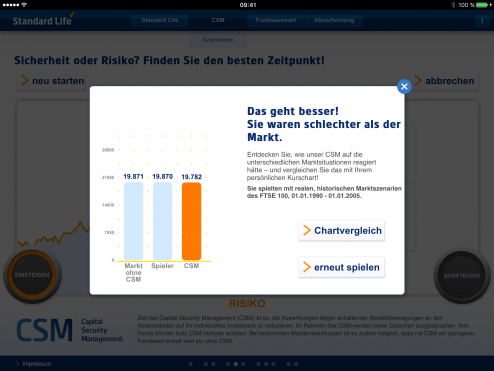 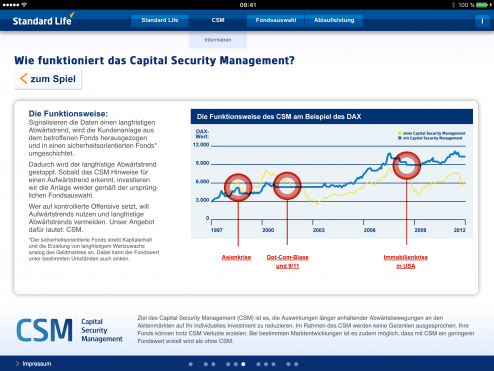 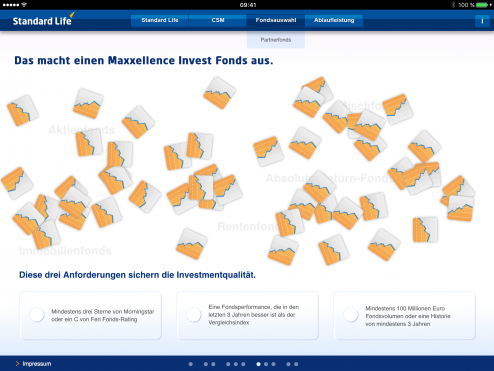 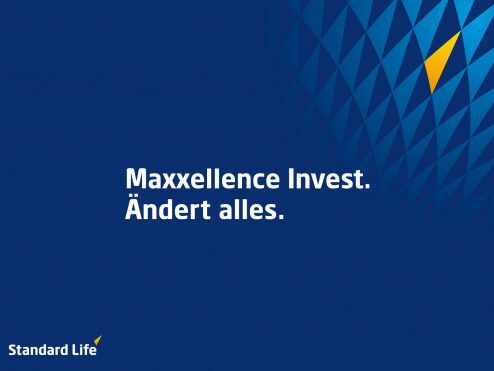 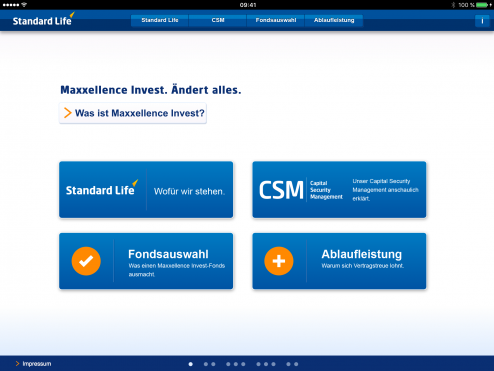 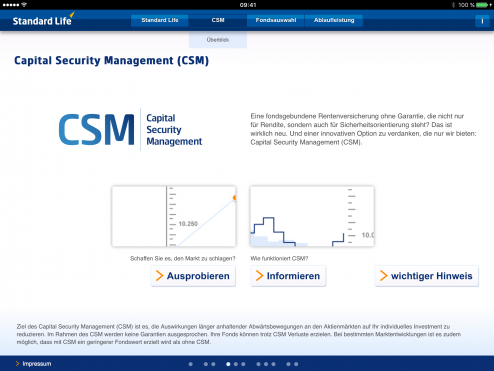 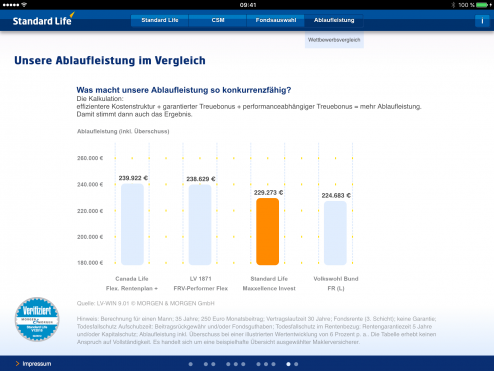 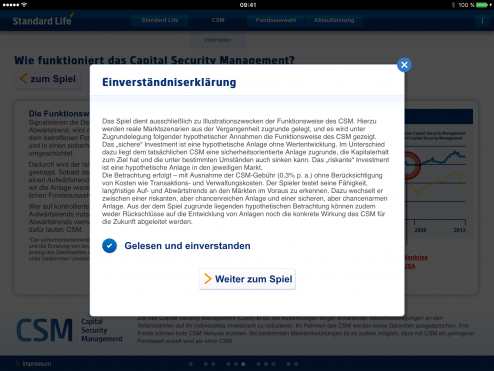 P3 digital services developed an interactive sales tool for Standard Life. 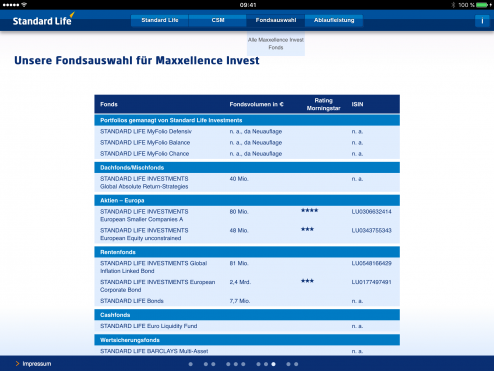 The insurance company offers a variety of finance products, which can be selected by using this modern application. 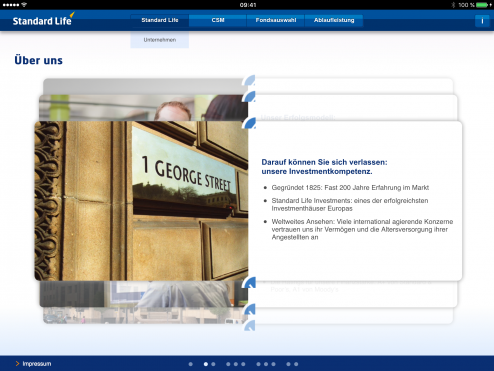 P3 digital services developed an interactive sales tool for Standard Life. 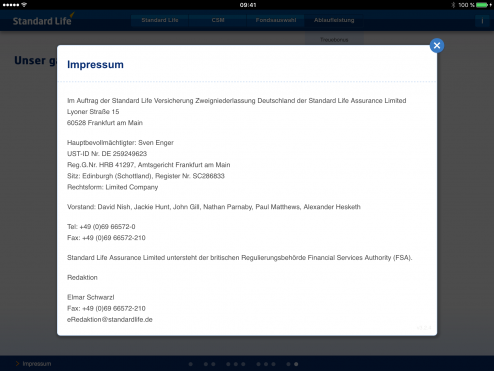 The insurance company offers a variety of finance products, which can be selected by using this modern application. 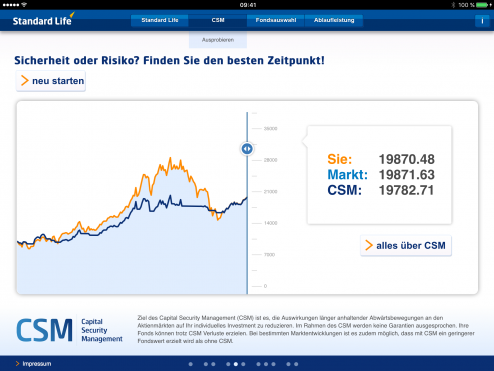 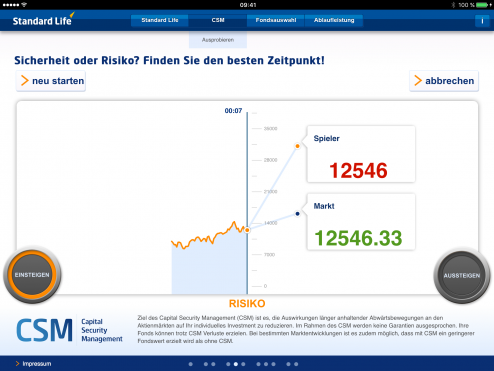 An integrated simulation game helps to identify risks and trends and will test your stock exchange experience.